Posted in: Corporate Fascism, Kleptocracy. 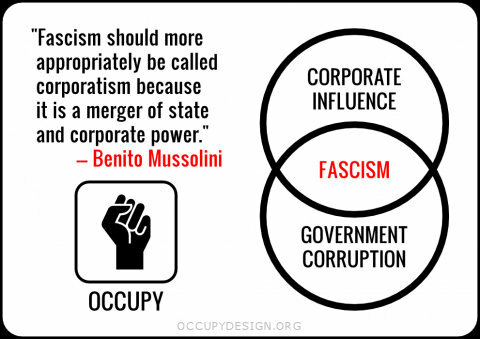 Tagged: corporate fascism, fascism, fascist, fascists, occupy wall street, ows, vvv pr, world war web. We sometimes use links shortened with http://tinyurl.com to so they don’t break in emails. If you actually think we would use them to cloak phishing or malware, open them with this: http://longurl.org. We also want to thank the web design miami beach, web designer miami beach and web developer miami beach who support our efforts. Posted in: Corporate Fascism, Kleptocracy. 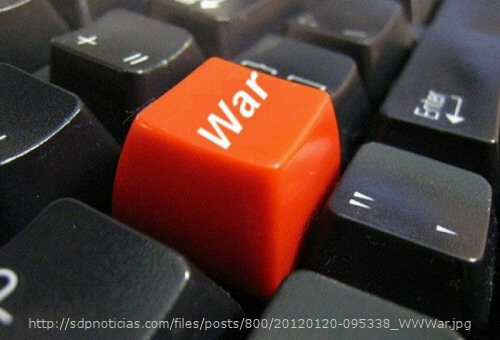 Tagged: cyber crime, cyber fascism, cyber intelligence, cyber security, cyber war, cybercrime, cyberfascism, cyberintelligence, cybersecurity, cybersecurity industrial complex, cyberwar, h.r. 2096, h.r. 3523, h.r. 3674, occupy wall street, ows, pcip, pcipa, pipa, precise, s. 1152, s. 2111, s.2105, sopa, vvv pr, world war web. 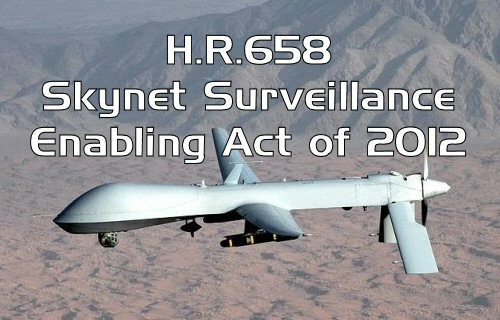 With NDAA 2012 in place and EEA in process to control its citizens, and HR 658 enabling DHS WAASS Skynet drones to surveil the skies, America’s corporate-controlled Congress now shifts its focus to fast-tracking cyberfascism. We sometimes use links shortened with http://tinyurl.com to so they don’t break in emails. If you actually think we would use them to cloak phishing or malware, open them with this: http://longurl.org. We also want to thank the mobile web design, mobile web designer and mobile web developer who support our efforts. Posted in: Corporate Fascism, Kleptocracy. 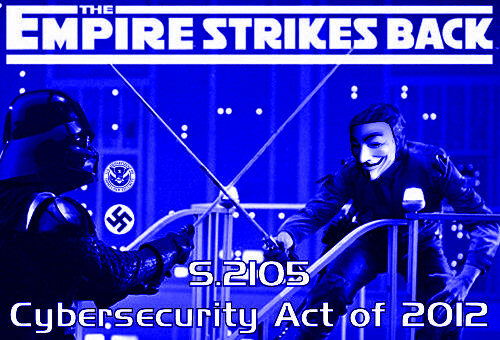 Tagged: corporate fascism, cybersecurity act, cybersecurity act of 2012, department of homeland security, dhs, fascism, intelligence industrial complex, internet security, national center for cybersecurity and communications, nccc, obama, occupy wall street, ows, s.2105, s2105, security industrial complex, vvv pr, world war web. Before eyes not blinded by a mainstream media controlled by the corporate fascist elite, Orwell’s 1984 nightmare continues to unfold as the powers and reach of the Department of Homeland Security (DHS) are once again extended and codified. Note: As of this writing, Reddit.com is blocking every article we attempt to post re S. 2105 to “r/Politics”. We sometimes use links shortened with http://tinyurl.com to so they don’t break in emails. If you actually think we would use them to cloak phishing or malware, open them with this: http://longurl.org. We also want to thank the miami web design, miami web designer and miami web developer who support our efforts. Posted in: Corporate Fascism, Kleptocracy. Tagged: corporate fascism, fascism, medford oregon, national defense authorization act, ndaa, ndaa 2012, occupy ashland, occupy medford, occupy wall street, ows, tea party, vvv pr, world war web. 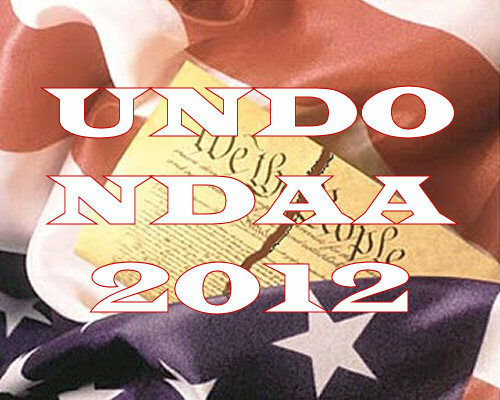 MEDFORD, OREGON – On Monday 13 February 2012 at Noon in Vogel Plaza there will be a demonstration against the passing of the NDAA, including Wake Up America Southern Oregon, and Occupy Coalition of Ashland, Medford, and Grants Pass, as well as concerned individuals across the political spectrum. The indefinite detention clauses (sections 1021 and 1022) within this year’s National Defense Authorization Act (signed into law 31 December 2011) are a direct attack upon the civil rights of all Americans, and represent another step taken toward eroding the freedoms which lay at the foundation of our society. After signing the National Defense Authorization Act for Fiscal Year 2012 into law, President Obama issued a statement on it that addressed “certain provisions that regulate the detention, interrogation, and prosecution of terrorism suspects.” In the statement Obama maintained that “the legislation does nothing more than confirm authorities that the Federal courts have recognized as lawful under the 2001 AUMF. I want to clarify that my Administration will not authorize the indefinite military detention without trial of American citizens.” The only provision from which U.S. citizens are exempted here is the “requirement” of military detention. For foreign nationals accused of being members of Al Qaeda, military detention is mandatory; for U.S. citizens, it is optional. This section does not exempt U.S citizens from the presidential power of detention [by the military OR civilian agencies such as the CIA/DHS/FBI etc. ]: only from the requirement of military detention. A demonstration uniting groups and individuals from across the political spectrum will be held on the 13th to show that united we can begin to stand up to the problems which face us as a nation and a people. Please join us in standing up for justice and freedom. Search Google News for “National Defense Authorization Act”. NeoCon Heritage Stimson Lies on top? Think about that. This document may contain links shortened using http://tinyurl.com to facilitate emailing. If you are concerned that we would use them to cloak phishing or malware, you should open them with this: http://longurl.org. Also our thanks to the miami beach website design, miami beach website designer and miami beach website developer who support our efforts. Posted in: Corporate Fascism, Kleptocracy. Tagged: corporate fascism, dhs, dhs drones, drones, fascism, h.r.658, hr 658, hr658, ndaa, ndaa 2012, obama, occupy wall street, ows, police drones, privacy, surveillance, surveillance drones, vvv pr, waass, world war web. As Breach of Oath carries no penalty for our elected officials in Washington, they are understandably more accountable to the global corporate fascist elite and Citizens United Super PACs who fund their campaigns than they are to the people who elect them. 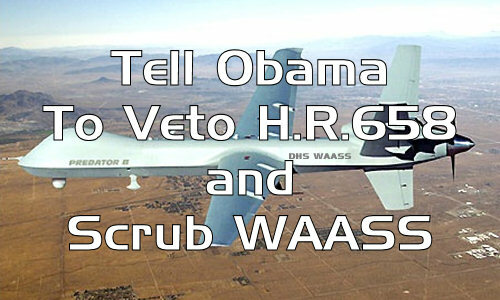 Consequently, as with NDAA 2012 Obama will most likely sign the bill regardless of whatever protests are raised. But at least we will have yet another documented instance of his collusion with Congress in the ongoing criminal Seditious Conspiracy that is transforming the American Republic into the Amerikan Reich at an ever-accelerating pace. This document may contain links shortened using http://tinyurl.com to facilitate emailing. If you are concerned that we would use them to cloak phishing or malware, you should open them with this: http://longurl.org. Also our thanks to the website design miami, website designer miami and website developer miami who support our efforts. Posted in: Corporate Fascism, Kleptocracy. Tagged: corporate fascism, dhs, dhs drones, drones, fascism, h.r.658, ndaa, ndaa 2012, occupy wall street, ows, police drones, privacy, surveillance, surveillance drones, vvv pr, waass, world war web. (1) Post this under “Politics” on Reddit. This document may contain links shortened using http://tinyurl.com to facilitate emailing. If you are concerned that we would use them to cloak phishing or malware, you should open them with this: http://longurl.org. Also our thanks to the web design mobile, web designer mobile and web developer mobile who support our efforts.